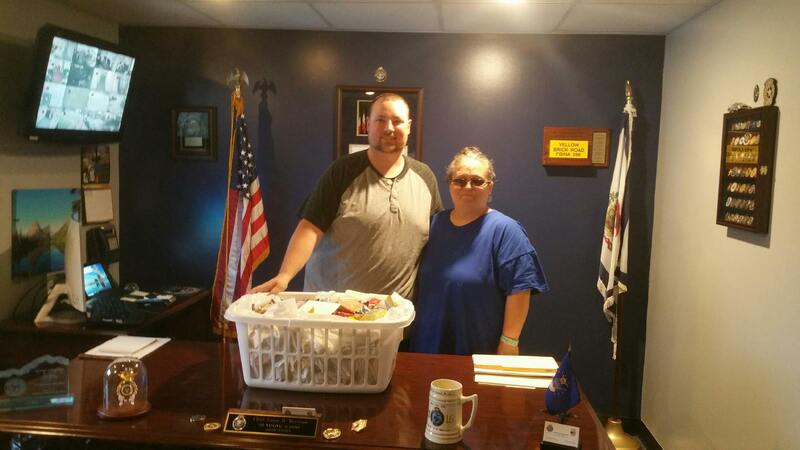 First Baptist Church recognized emergency first responders in Ravenswood with giant snack baskets as a special ‘thank you’ for their dedication in helping keep people safe. 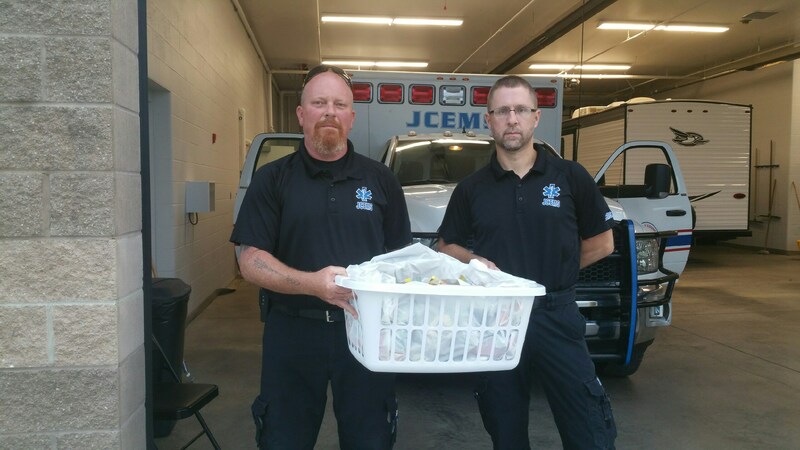 We would like to think that during their long shifts on the job, they were able to take a few moments and enjoy their snacks! 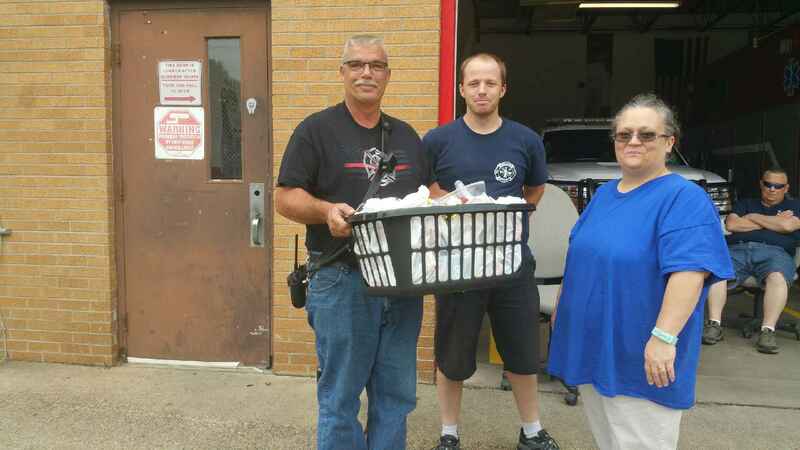 Jennifer Wagoner and Susan West delivered snack baskets to the Ravenswood Police Department, Ravenswood Fire Department, and local EMS agency.